Every thing comes with an expiry date so are the belts and at some point of time we as they are old and worn out we decide to replace them with a new and more stylish one. But what would you do with the old one? The answer of most of the people would be throwing them away in trash can of the house. But let me tell you as the other home trash items have been re-purposed so nicely the belts can also be reused to get a new life after retirement. And luckily we have brought to you the best possible crafts and ideas to make the most of these old belts so that you can enjoy some practical applications from them for your home interiors and decor. 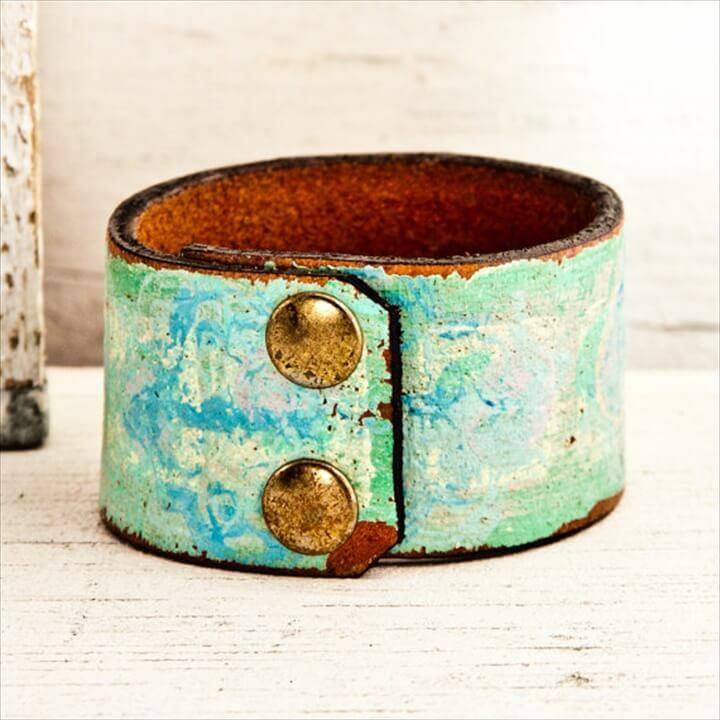 So please check out these 20 DIY ideas for old belts and learn a variety of the fun and functional ways to use them purposefully. They can make a sturdy holder for your books, curtains. Bird feeders, bottles and blankets. 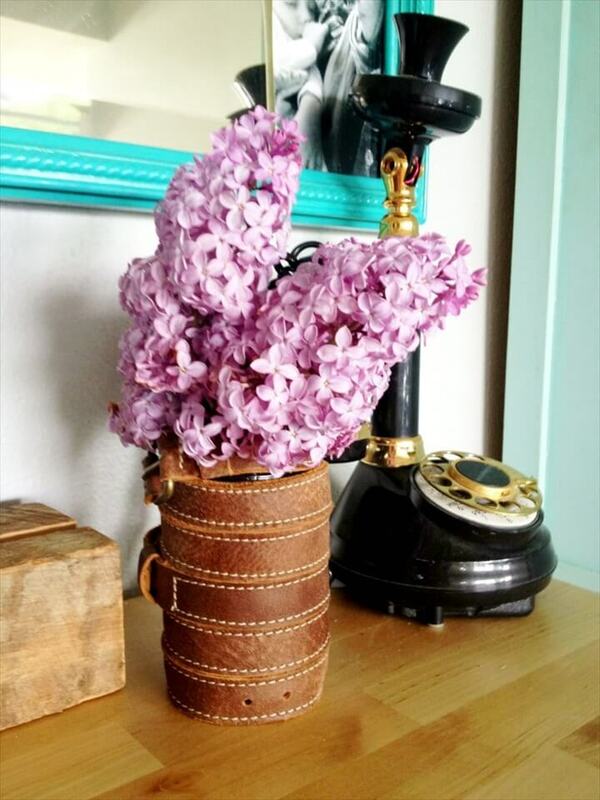 Or they can be wrapped on a lot of homey items to make them look truly cool and amazing like the vases and jars. And cutting them into stripes they can be used on the char seats, cushions and as handles for the easy pull outs of the drawers.